Merry Christmas !!!!!!!!!!!! 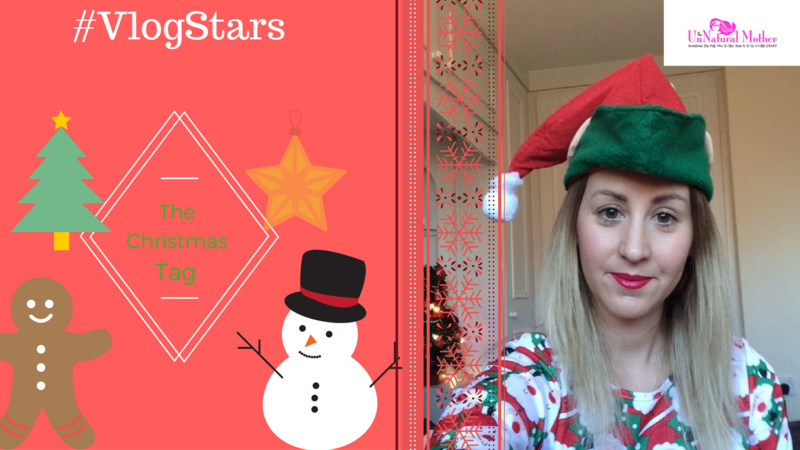 I hope you have had a great start to the Festive Season.Vlogmas has taken over my life so far but I have huge plans for lots of Xmas shopping and several ‘Parents Night Out’ booked in the diary.As part of Vlogmas I will be joining in my 2nd #Vlogstars vlogging challenge and this month is the Christmas Tag. I am a huge fan of Christmas and it makes me a little crazy ( more than usual !! ) so I loved filming this vlog and being a big kid. If you can’t dress up in a silly dress and hat at this time of year when can you ??? Here are the questions. 5. Sing a line from your favourite Christmas song. 10. Recite one line from your favourite Christmas/Holiday movie. I hope you enjoyed my singing (not!) and finding out a little bit more about what happens here at The UnNatural HQ over Christmas. Let me know what your favourite question is above and what your answer would be. 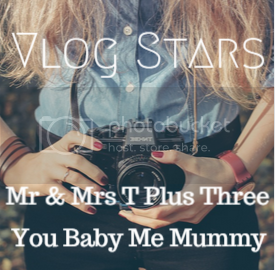 "Body Shop Skin Care Favourites"
"PARENTS NIGHT OUT – FEATURING STEPHS TWO GIRLS"